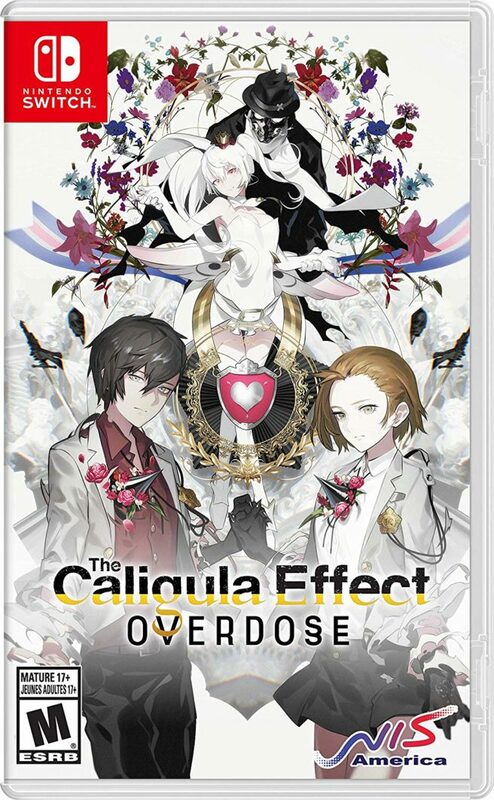 Thanks to Amazon, we have the final boxart for The Caligula Effect: Overdose. Get a look at the packaging image above. The Caligula Effect: Overdose launches in North America on March 12 and Europe on March 15.